Used for upholstery work on most domestic and foreign cars. 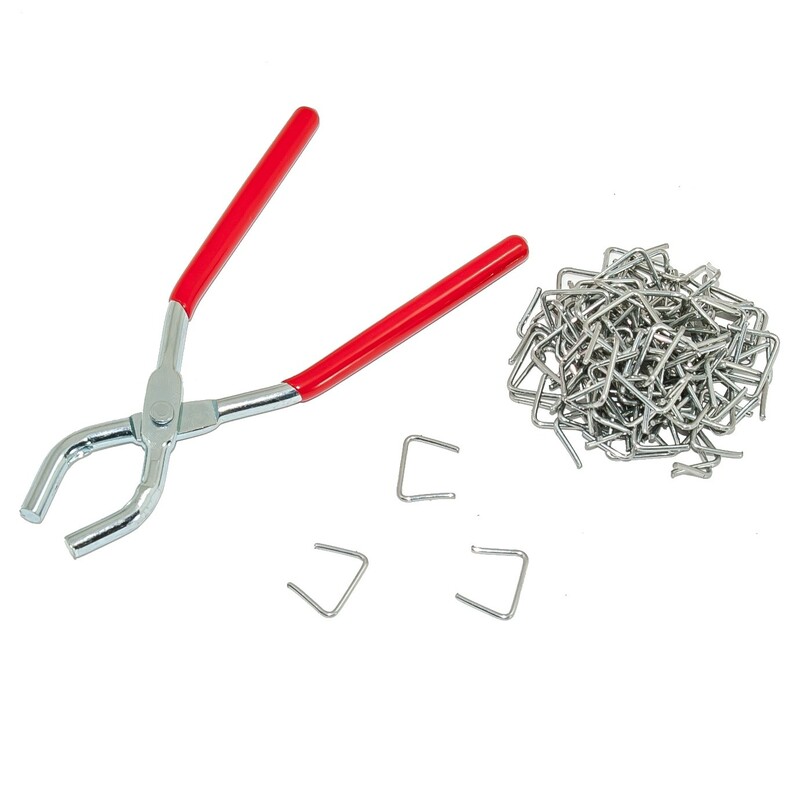 Also useful for fence repair, traps, cages and more! Comes with 100pc Hog Rings to get you started!